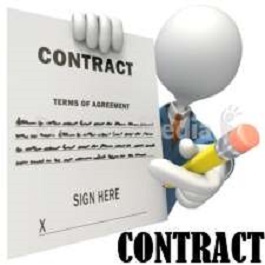 The content is provided by Kenna & Associates ..
Disputes are bound to arise in business relationships and commercial transactions. These disputes can be resolved amicably through alternative dispute resolution methods or by civil action in a law court (litigation). Managing disputes is an essential area of decision making for managers. How a commercial dispute is resolved could affect an organization’s profit, growth, reputation, etc. Litigation by its very nature is a cause for anxiety in those concerned with it whether as lawyers or as parties. This is primarily because of the uncertainties on the outcome of litigation. In addition to the general uncertainty on the outcome are worries on the cost of protracted litigation, the consequences of a judgment against the party, the reliability of witnesses, etc. A good example is the recent US vs. Microsoft – The Antitrust Case. 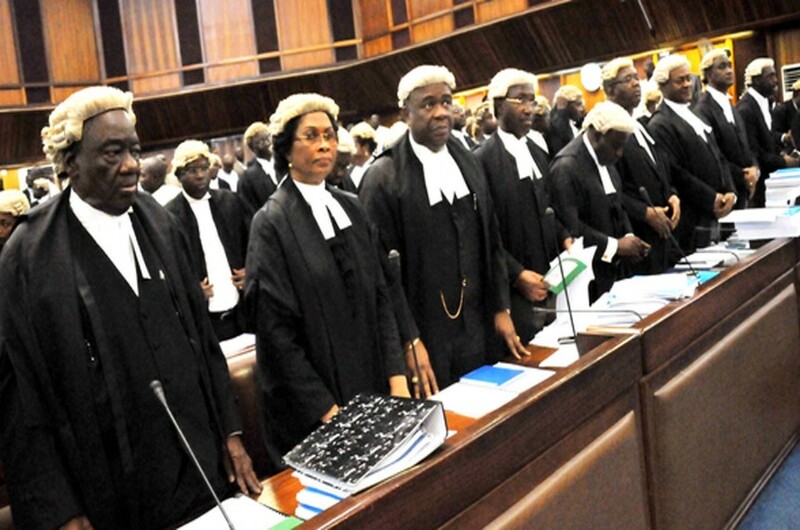 Most big firms employ in-house lawyers to cater for their legal services needs. However, preparing for litigation or preventing it is one area of practice that only quite a few in-house lawyers have the experience and skills to deal with. Does dispute handling mean simply assigning a matter to the Legal Department when the dispute has already arisen? If a problem arises, can the company be said to have done all it can to prevent the dispute or manage it where it has arisen? By the very nature of the service a lawyer provides, it is imperative that if he is to provide good service, he is to be acquainted will all the facts of a case. Infact, there is a saying that "there are two kinds of people never to lie to - one is your lawyer, and the other is your doctor". The reason behind this saying is that if they are misguided by facts, they may provide a "solution" that is not well founded. It is therefore necessary to involve your lawyers when considering how best to structure arrangements in order to give effect to the true intentions of the parties, and also prevent against litigation. Most issues from the very beginning are potential sources of dispute and perhaps litigation. When however, a dispute arises, there should be collective action between the managers and the in-house lawyer in deciding on a strategy for the dispute resolution. Since the in-house lawyer is the starting point in this context, it follows that whatever he prepares will be what is relied upon in the event of litigation. Transactional errors, or improper documentation or perfection of agreements could create problems leading to litigation or even complicate litigation. The responsibility of the in-house lawyer continues even after the matter is assigned to an outside lawyer who takes over the case. In a nutshell, the in-house lawyer has a responsibility to oversee the legal interests of the firm from start through litigation. Whilst looking at the role of the in-house lawyer in litigation, we must look at other transactions they handle such as contract documentation, security of credits, purchase orders, contracts of service and contracts for service. The problem is that in-house lawyers hardly formulate clear strategies for handling cases other than treating each case on an ad-hoc basis and most times ending up in litigation. The result is that the firms waste a lot of time and resources pursuing or defending cases that they ought not to in the first place. The lack of a well-formulated litigation strategy extends even to the outside lawyer, and can make even the big law firms blunder the cases they handle for such companies. The consequence is that many cases coming up before the courts are bad cases, with pointless or unsustainable claims or defenses. The cost profile of such companies shoots up, and they wonder why they are paying so much and getting so little in return. Reebok Rules states: "Hire lawyers, and not law firms!" The average business minded person believes (and rightly so), that litigation could turn out a waste of time and a bad business move. With a legal system fraught with delays, litigation does not seem to take into consideration the time value of money in cases of monetary claims whether as debts or as damages. In most cases, the litigating firm writes off the claims in its books as bad debts or claims, leaving the matter with the lawyer with fingers crossed in expectations. A Company with a good litigation management strategy would be able to sift its good cases from the bad ones. It would be able to determine the merits of a cause of action not just in terms of possible success, but also on the basis of its commercial and strategic importance to the firm. My advice: Hire a business minded litigation lawyer, who knows when (and when not to), how (and how not to) compromise in the greater business interest of the client, and not to always go on an ego trip. A structured approach to case or dispute management by a firm through its managers and in-house lawyer can yield very positive results in allowing an organized and tactical approach to litigation management that creates value for the firm and the society. There should be not rigidity in approach. The decision by a firm to go into litigation should be a business one founded on good analysis and overall strategy of the company. A good litigation strategy will recognize the importance of compromise and settlements in dispute resolution. There are many alternative dispute resolution [ADRs] that the law upholds and which are designed to make for business sense in dispute resolutions. In doing so companies must formulate good litigation management strategies that would optimize dispute resolution. Let us look at the Reebok’s Rules of Litigation Management. The inefficiencies of litigation call for alternative ways of resolving disputes especially in commercial transactions. The aim of ADR is to resolve commercial disputes in a time and resource saving manner. Such methods include mediation, amicable settlement (in an ideal win-win manner), arbitration and conciliation. The Arbitration and Conciliation Act, Cap. 19, Laws of the Federation of Nigeria 1990 provides the legal framework "for the fair and efficient settlement of commercial disputes". It provides an alternative to tedious litigation where the parties provide for arbitration in their contract. A clause stating that "any disputes arising out of the agreement between the parties will be referred to arbitration in accordance with the Act" will suffice to create the groundwork for reference to arbitration. Arbitration is a constituted panel or person who decides the rights and liabilities of the parties in a dispute, and makes a decision called an award for that purpose. He is like an expedient judge. The safeguard is that such a clause agreeing to refer disputes to arbitration is irrevocable unless the parties so agree or by leave of court. (See Section 2 of the Act). The court will therefore be obliged at the application of one of the parties to stay any proceedings before it in order to refer the matter to arbitration. 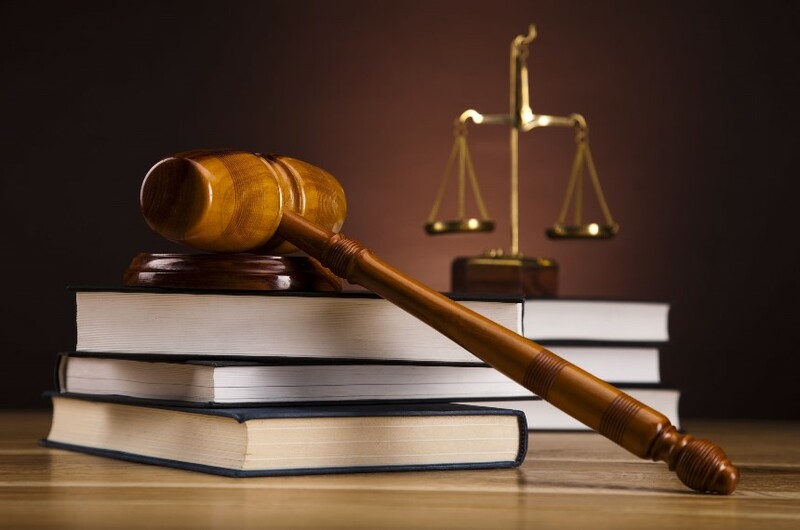 (S.4) Also, the court will be unwilling to set aside an arbitration award unless in special circumstances such as where the arbitrator has not conducted himself properly, or where the scope of the award is more than submitted to the arbitration tribunal. Parties may also agree in writing that any dispute may be settled by conciliation. A conciliation is where an independent person (the conciliator) tries to assist the parties in an impartial way to reach a settlement of the dispute. This is also provided for by the Act. 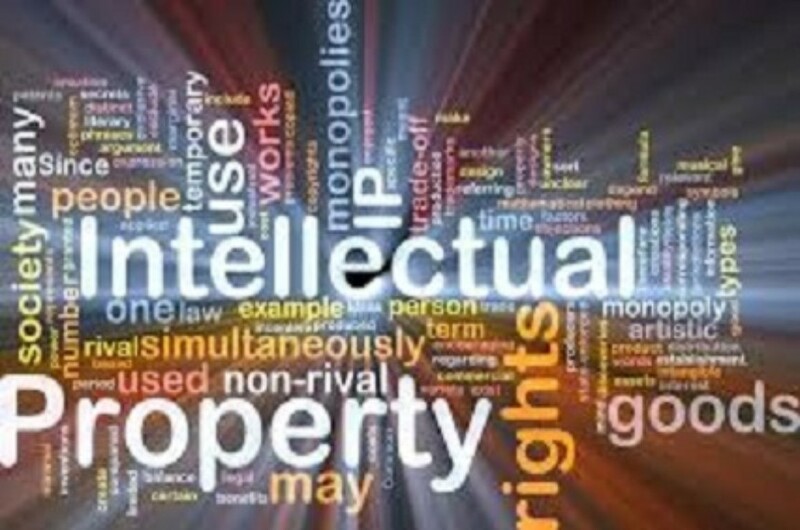 These rules apply also to International Commercial transactions, which are guided by the Act, which makes applicable the Convention on the Recognition and Enforcement of Arbitral Awards (New York Convention) to any arbitration award made in Nigeria or in any contracting state arising out of international commercial arbitration. My advice: ADRs should be adopted in commercial disputes, for their time saving nature & benefits. A firm must recognize the crucial decisions it places in the hands of its in-house lawyer, who must in turn be aware of the vital role he has to play in litigation management. A good litigation management strategy will save time and resources for a Firm, and help it align its dispute resolution approach with the business realities of the day. In managing litigation, Alternative Dispute Resolution methods [ADRs] such as Arbitration and Conciliation should be resorted to so as to minimize time and resources spent on resolving the dispute and therefore accord more with business reality. They support the time value of money more than litigation. In handling a litigation bound case, an in-house counsel and indeed the company must adopt a case approach and articulate the overall objective of the firm in that particular case, and where possible make a plan B for the flip side of the uncertainty. Where litigation is to be undertaken or defended, the external lawyer should be made to submit a brief of his legal and strategic overall plan for the case identifying the company’s objectives and giving a sequence for the steps to be taken. This would enable the company to analyze the full implications of the case, and be in a good position to give clear instructions to the lawyer. The company should establish yardstick for evaluating the performance of external counsel in cases. The appointment of external counsel must always be based on clearly stated objective criteria. Barry Nagler: "'Reebok Rules'" for Litigation Management"
Posted by Kenna & Associates .